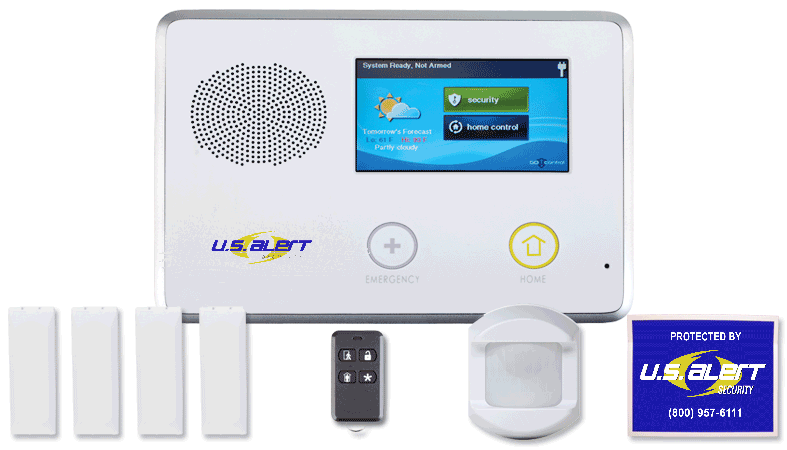 Ardmore OK home security systems are available for a short time in this very special offer! Do you really need a security system in Ardmore? According to FBI crime statistics, Oklahoma has a higher crime rate than the average rate throughout the United States. The FBI Crime Statistics also show that there were 370 violent crimes and 1,681 property crimes reported in Ardmore during 2013. Using 2013 as an average to project over the next ten years, that’s a total of 17,180 victims of violent and property crimes combined. A monitored security alarm system significantly reduces the chance of becoming a victim. U. S. Alert Security LLC is a privately-owned security system company based in Oklahoma. Thousands of Oklahoma families are protected by U. S. Alert. 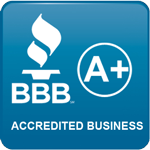 U. S. Alert is your best choice in Ardmore Oklahoma for your family’s security and peace of mind. Ardmore was founded in 1887. Ardmore is in Carter County in Oklahoma. In the 2012 census, population was 24,677 or a 1.62 percent growth from 24,283 at the 2010 census. 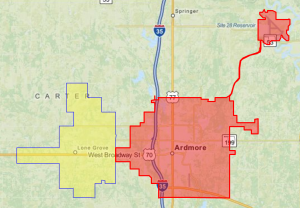 According to the 2010 census, Ardmore’s 24,283 residents consisted of 9,646 households. Of Ardmore’s 9,646 households, 30% had children under the age of 18 living with them, 47.4% were married couples living together, 31.2% had a female householder with no husband present, and 34.6% were non-families.